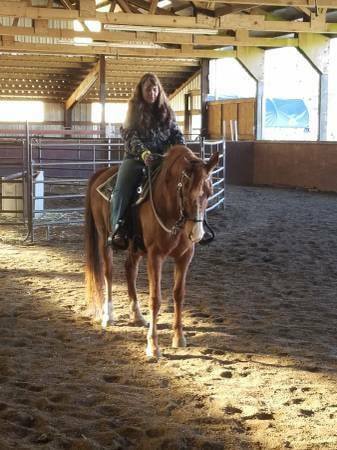 Mystery (DOB 4/3/91) is a wonderful 16.1H Tennessee Walker x QH (Paint) mare that is easily handled and broke to ride. She has been ridden quite a bit by younger light riders and loves to be brushed and loved on. 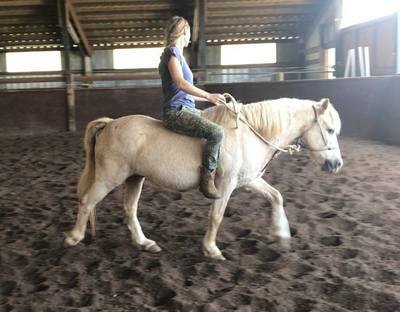 Mystery limps slightly on one front leg due to a mild case of ringbone and is only suitable for very light riders on easy rides that are not of a long duration. 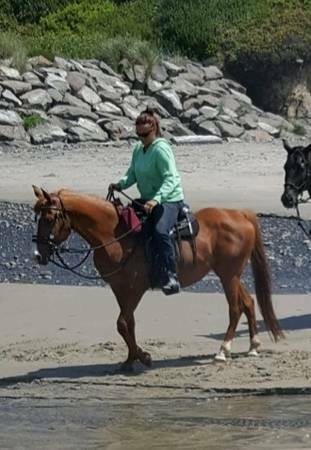 This sweet mare's minimum adoption fee is $350.00 (more gratefully accepted) and Please email bhhroregon@gmail.com for more information. 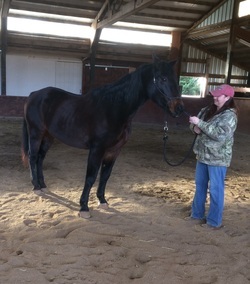 Angel (DOB est 2007) is a 15H pretty black mare that has come along nicely and needs an experienced owner. Angel came to us from a very neglectful situation and you can read here story by clicking this link ANGEL'S STORY. She is currently green broke but has plenty of potential. 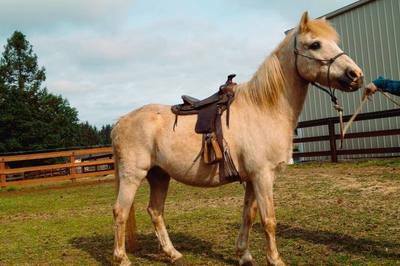 Angel's adoption fee is $850.00 and please email bhhroregon@gmail.com for more information. 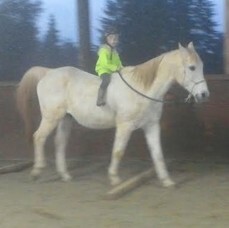 ADOPTED-Doc (DOB est 2003) is an outstanding 14.3H registered QH Gelding that is broke to ride with plenty of training. He is well built and sound. 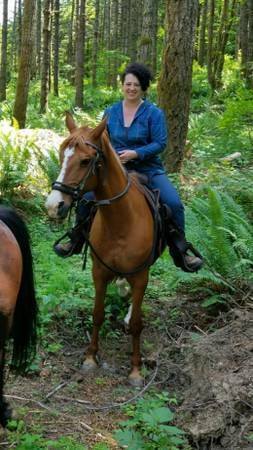 Doc's adoption fee is $1950.00 and please email bhhroregon@gmail.com for more information. 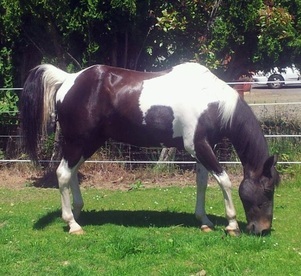 ADOPTED-Shadow is an older very nice 16H gelding that loves attention and has a big and friendly personality. He is broke to ride but has ringbone in one of his front feet and is only suitable as a Pasture Pal or companion animal. Shadow's minimum adoption fee is $400.00 (more gratefully accepted) and Please email bhhroregon@gmail.com for more information.